In these videos, Rev. 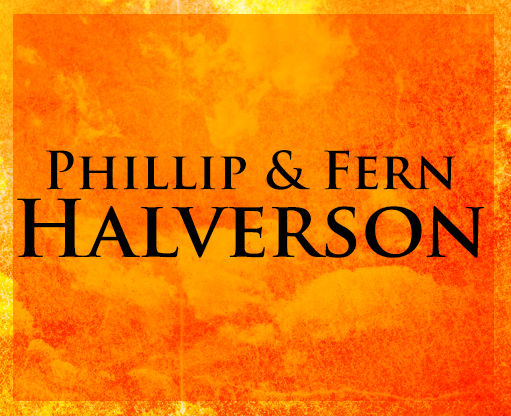 Phillip & Fern Halverson speak on the important topic of Intercession. These videos are in pieces, yet there is spiritual wisdom to be found within those pieces.